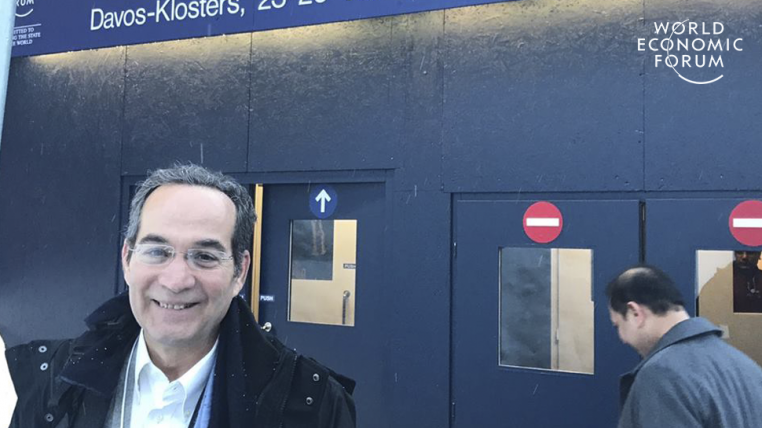 This week, the World Economic Forum Annual Meeting will be held in Davos, Switzerland until January 25. 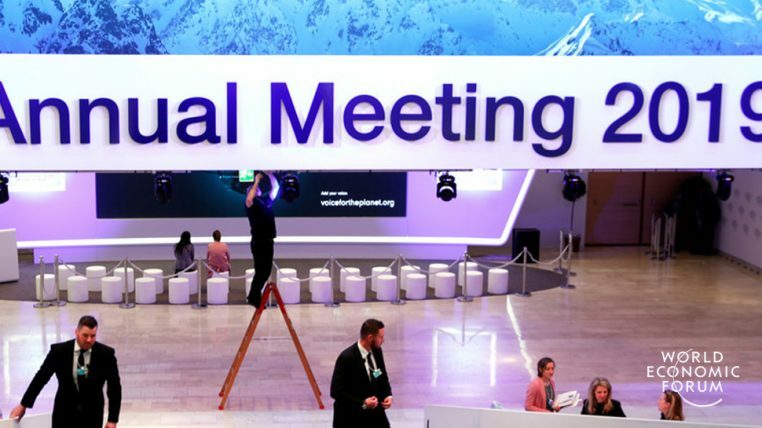 This time, the meeting will bring together more than 100 governments, leaders of international organizations, businesses and non-governmental organizations, as well as other global referents of diverse topics, with the main challenge of establishing improvements in the world, by analyzing the international scene and the identification of challenges, obstacles and opportunities. 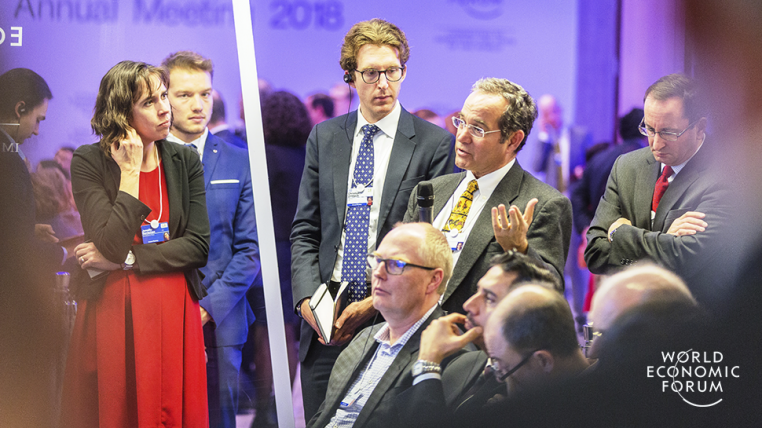 The Forum is organized by the Schwab Foundation, under the main theme called: “Globalization 4.0: Forming a global architecture in the era of the Fourth Industrial Revolution”. Martín Burt, executive director of Fundación Paraguaya, is a member of the board of directors of the Schwab Foundation and is participatig for the thirteenth consecutive year. With his participation, we seek to contribute ideas and put on the agenda of the meeting issues that affect us as a region, which will keep us at the forefront of everything that happens worldwide and nurtures us to keep building bridges of opportunities for all people. In this edition, President Mario Abdo Benítez will also be participating, among other Latin American leaders, being the second Paraguayan head of state to attend this event. The agenda of the Executive Director of Fundación Paraguaya marks his presence in several workshops and conferences, with relevant topics on: “How to introduce social technologies in companies and how they can lower costs”, “Latin America in the global context and its competitiveness”, “How Latin America can take advantage of the fourth industrial revolution and use technology in favour of people”, and the “Role of social entrepreneurs in a post-truth era”, where he will be host and moderator of the meeting. In addition to these official moments, Burt will have other participations in important meetings, where he will present the different programs of the Fundación Paraguaya, such as the Poverty Stoplight, Entrepreneurial Education, Self-Sufficient Schools and Microfinance, to potential organizations that would like to replicate them in their countries.